You can read the new study about sleep here. when they just wore clear glasses, Swiss researchers found. There are apps/programs that will change the colors of the screen on your phone, tablet, laptop in accordance with the time of day. In the evening, my tablet screen dims to a duller orange color and it makes it much easier to fall asleep after reading. @KerriMPR I use an app on my phone called twilight, which blocks the blue light waved on my phone/tablet/computer! It has helped immensely! Once installed, the app slowly adds a soft red filter over your display as the hours drag on. In the morning, your phone or tablet's screen will be bright white, but the app filters out the blues over time to try and reduce your exposure to the kind of bright, harsh light that keeps you awake at night and prevents you from falling into a deep sleep. The intensity of the red filter adjusts automatically, and is based on the sunset and sunrise times where you live. We tried the app out, and it works as advertised, although it takes a little getting used to at first. And here is more about flux. Dr. Khan says that if you think you only need 4 - 5 hours a sleep, ask yourself how much you needed when you were a teen. If it was 8 - 10, then you are currently shortchanging yourself. As a web developer working late nights, I can't recommend f.lux enough. It's well worth the cost (free). Another vote for Twilight. I use it on all of my devices and the effects on my sleeping are noticeable. In the evening, if I jump on a device that isn't running Twilight, I can actually feel myself waking up in just a few minutes. "There is no Christie thunder...he's just not raising the money." 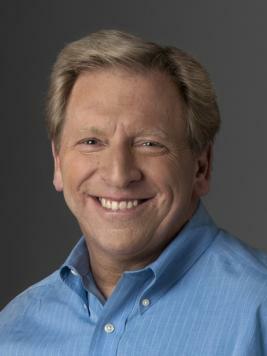 - Ken Rudin. He says that Jeb Bush is getting the money that would have been Christie's. 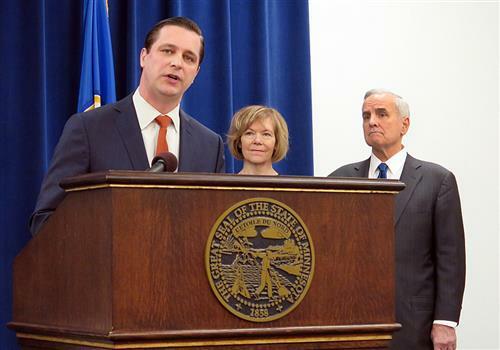 @KerriMPR Walker was only trying to deflect a "gotcha" Q (is Obama a Christian?) with a snarky response! 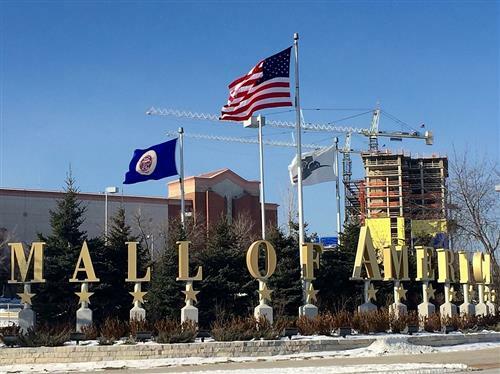 Walker is another Tim Pawlenty... to unknown other than as a name... I'm not for him, but he needs to expose his own record and live-it/love-it. So far he's seems more interested in not-discussing it outside of very supportive audiences. Hillary and or the democrats should be posting questions that GOP will have to deal with in their primary run-up. “Ghettoside,” if there’s any justice, will be the most important book about urban violence in a generation. And in one of those rare moments of utter kismet, it has appeared just when we need it most. In the world of after-Ferguson (and after Eric Garner and Tamir Rice and all the rest), as we debate the harm done by police — which is real and must be corrected — Leovy focuses on the harms that come from those things undone by police. She has visited, and she speaks for, the dead, their survivors, their neighborhoods and the cops who deal — and more important, don’t deal — with them all. Leovy will join us after the update from the BBC. 10am guest Jill Leovy says "high homicide environments are alike." Her book has been making a lot of news. "Ghettoside." Tune in. You can read her column The Homicide Report here. 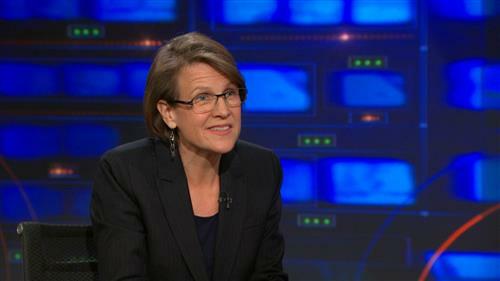 "People are afraid to cooperate with the police," said Jill Leovy. "They are afraid they will be hurt, or their families will be hurt, if they testify in court." She says that there are similar fears and reprisals in South Africa and Ireland. I used to live in south Minneapolis circa 1980's and the Wittier Glove used to publish the name and address of everyone in the area that was arrested... as a means of bypassing the need for your neighbors to tell "if" someone was or wasn't. This is an interesting point about our tradition of policing in America: it actually has always been viewed as a blue collar profession. It’s an interesting way of conceptualizing a job that is not only so important, but also, as Skaggs would say passionately, is a skilled profession. 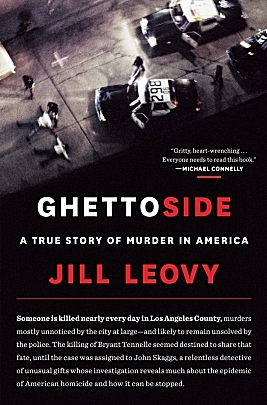 The Daily ShowLos Angeles Times reporter Jill Leovy discusses her book "Ghettoside: A True Story of Murder in America." What Qs do you have for new @MetCouncilNews chair @AdamDuininck? 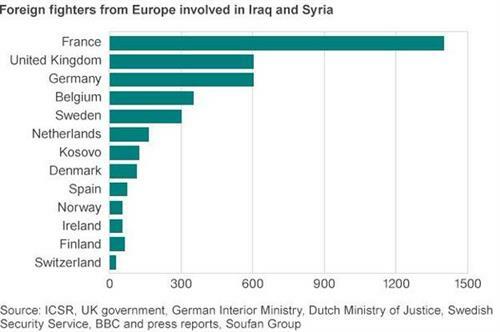 Send them along. He joins me at 11 on @MPRnews. "People like to say 'black community' but I don't buy it...the police are being pitted against factions in inner-city neighborhoods." - Jill Leovy. She adds that there are disputes between different people in neighborhoods and it "is not at all a community". 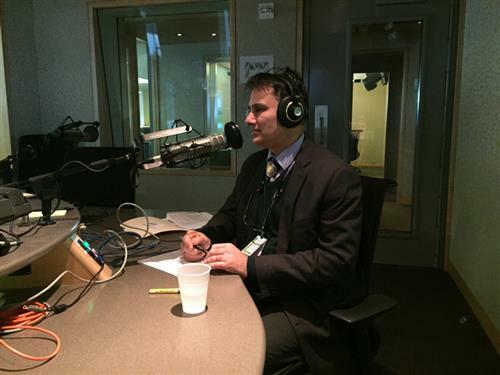 Our in-depth conversation this hour was about the world of homicide reporting. In particular, we discussed the disparities in who gets killed and whose deaths get coverage in our media. Our guest was Jill Leovy, author of "Ghettoside". 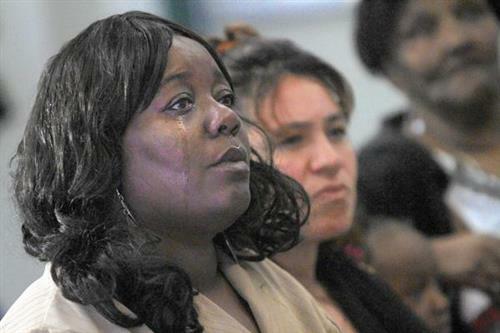 She previously wrote The Homicide Report for the Los Angeles Times. I regard Ms. Leovy's last comment as (ironically) representative of the kind specious argument advanced by many in law enforcement. If the police were only "being pitted against factions in inner-city neighborhoods", then middle-class African-American men would not be profiled when in suburban communities as if they were criminals. Our last interview of the day was a conversation with the new head of the Met Council, Adam Duininck. 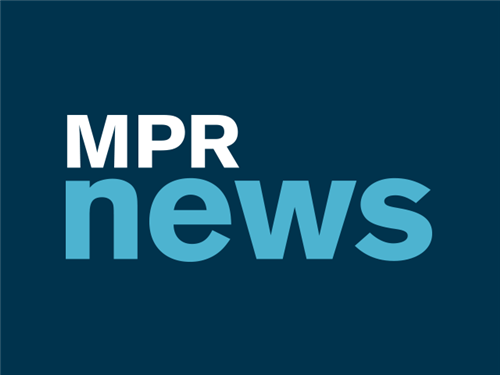 Political Junkie Ken Rudin joins MPR News to give his perspective on the national political scene. Ken Menkhaus, a professor at Davidson College, said video was "pretty unwatchable" and al-Shabab's effort to compete with ISIS for media coverage. 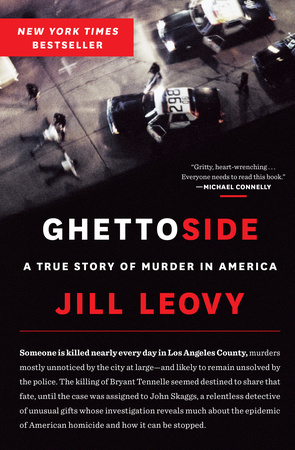 In "Ghettoside," reporter Jill Leovy highlighs the disparities in who gets killed, and whose deaths get coverage in the media. Metropolitan Council's new Chairman Adam Duininck is the first full-time leader of the agency.